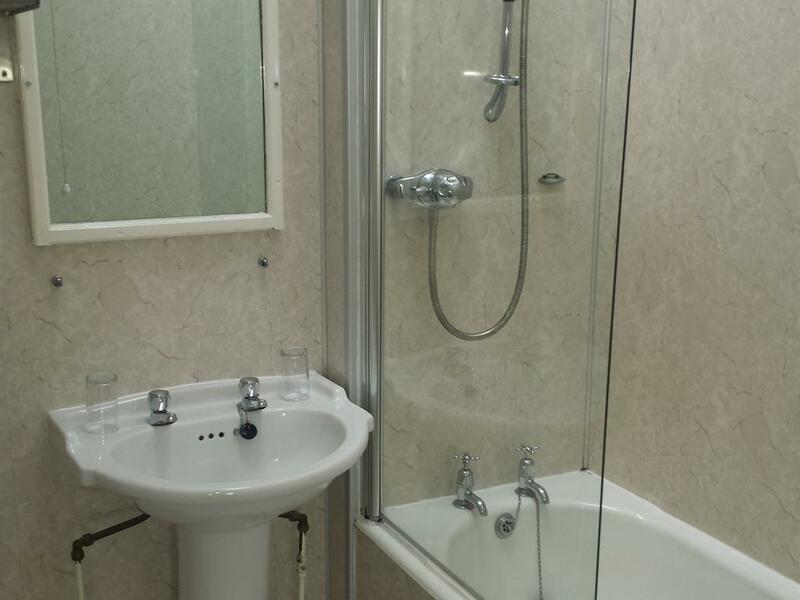 Twin room with ensuite bath and power shower over the bath. 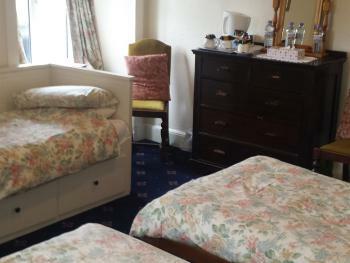 Room has flat screen TV, tea and coffee making facilities and free Wi Fi Connection. 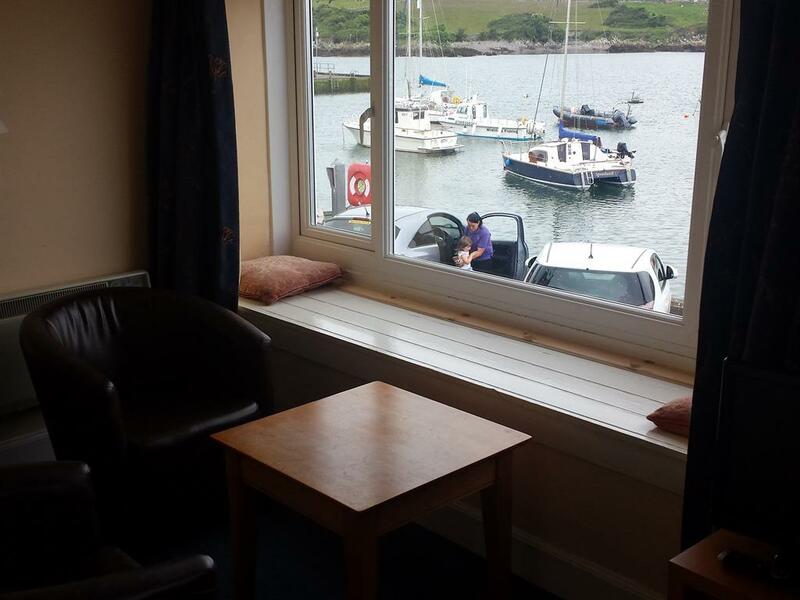 Big picture windows look out over the harbour. 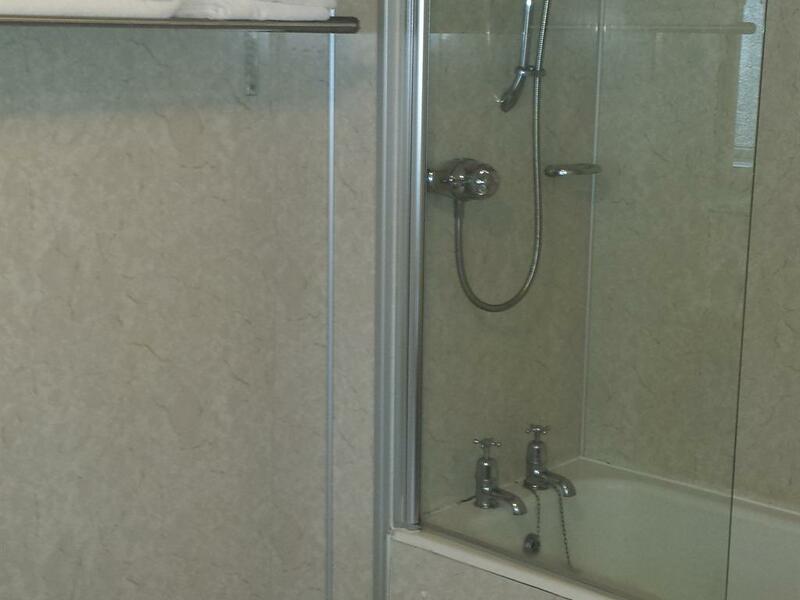 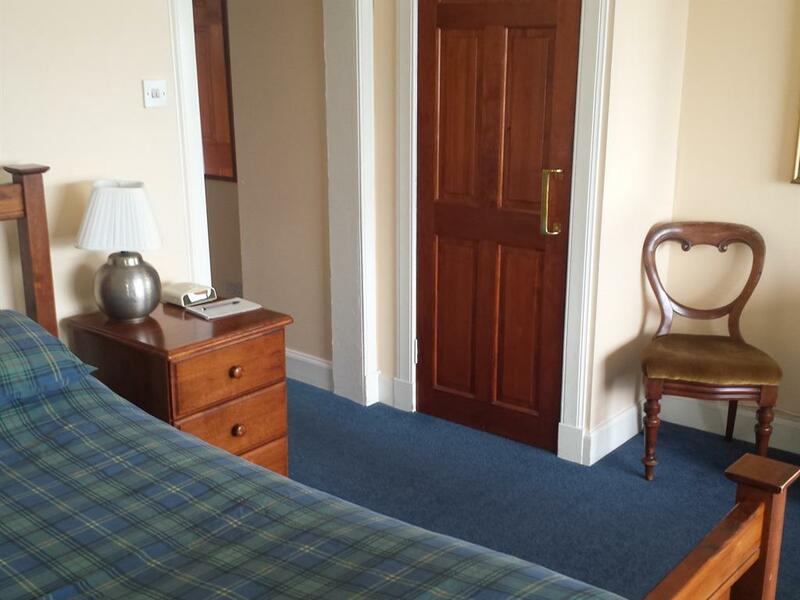 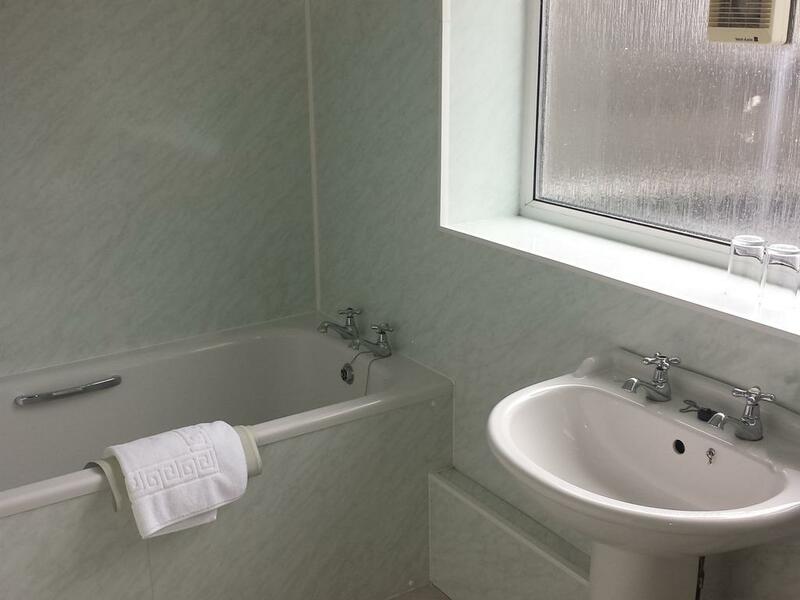 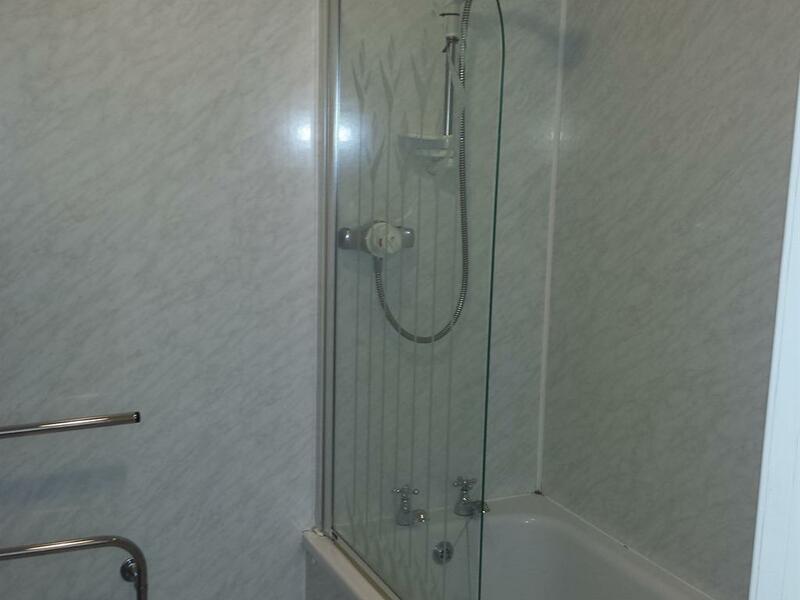 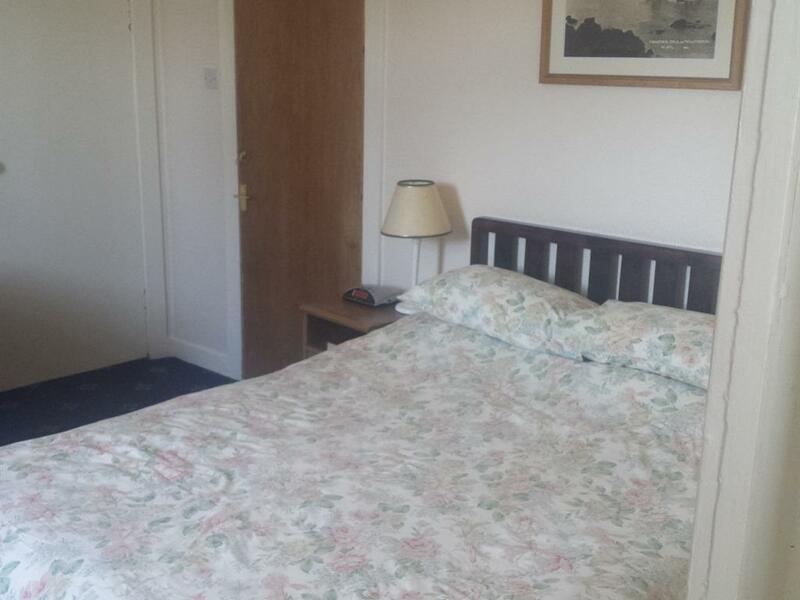 Double room with standard double bed, en suite bath and power shower over the bath. Room has flat screen TV, tea and coffee making facilities and free Wi Fi Connection. 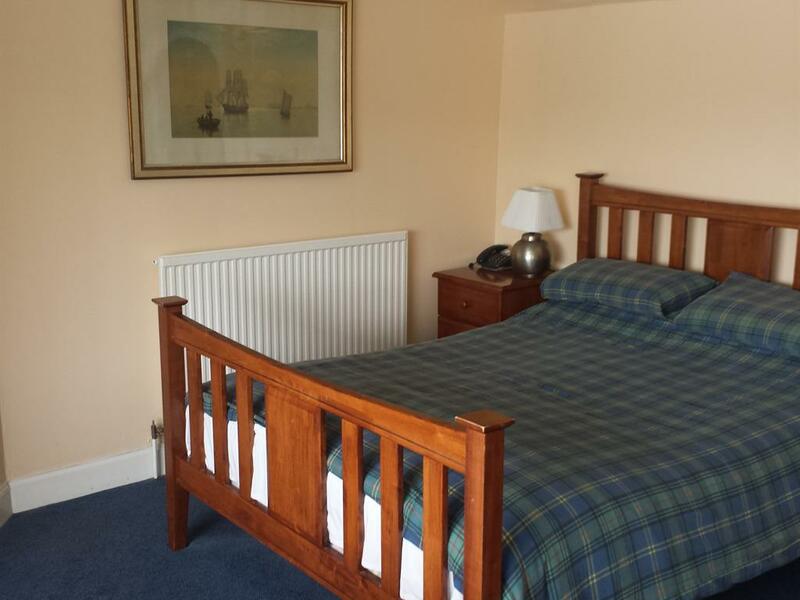 No harbour view, windows overlook the garden. Deluxe double room with queen size double bed, ensuite bath and separate power shower. 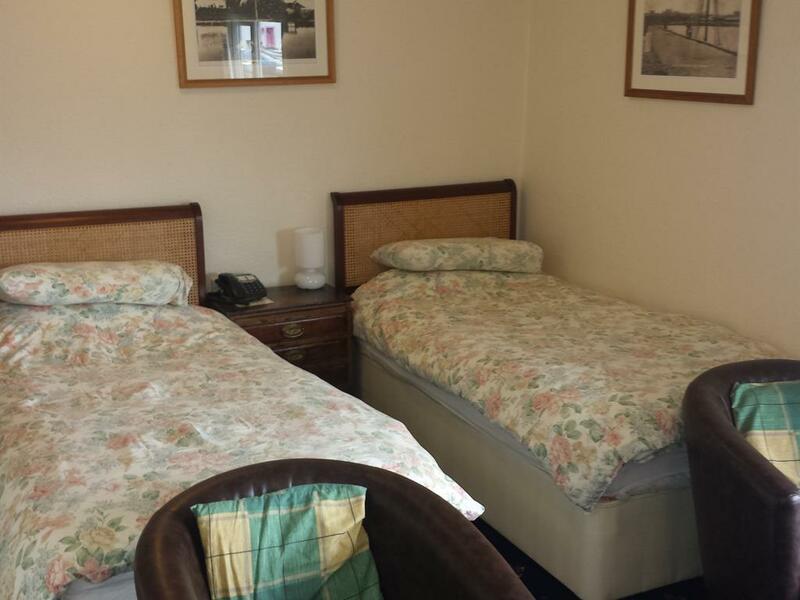 Room has flat screen TV, tea and coffee making facilities and free Wi Fi Connection. Separate seating area and big picture window look out over the harbour. 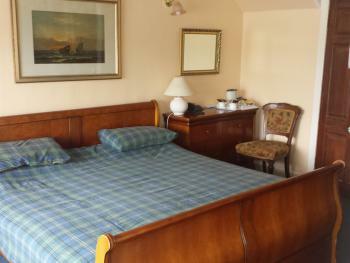 Deluxe double room with super king size double bed, ensuite bath and power shower over the bath. Room has flat screen TV, tea and coffee making facilities and free Wi Fi Connection. 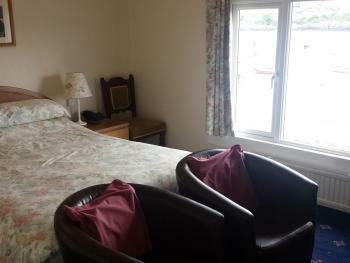 Separate seating area and two big picture windows look out over the harbour.